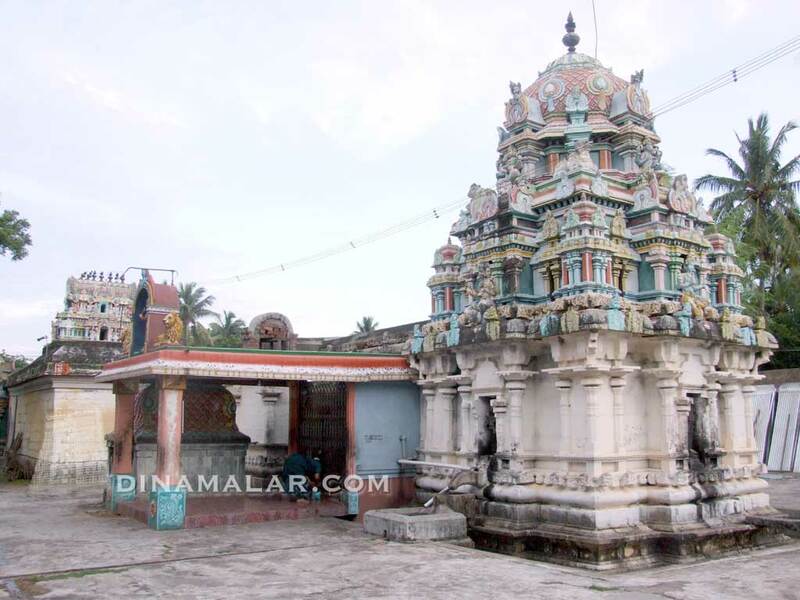 Sri Thoovai Nathar temple is located in the village named Thoovanayanar koil, in the district of Tiruvarur, in the state of Tamil Nadu in South India. The primary deity of this temple is Thoovainathar (Lord Shiva) and his consort is Panchin Mennadiyal. The festival deity of this temple is Sathyavakeeswarar. The holy tree of this temple is Jack tree. The holy water of this temple is Akashatheertham. 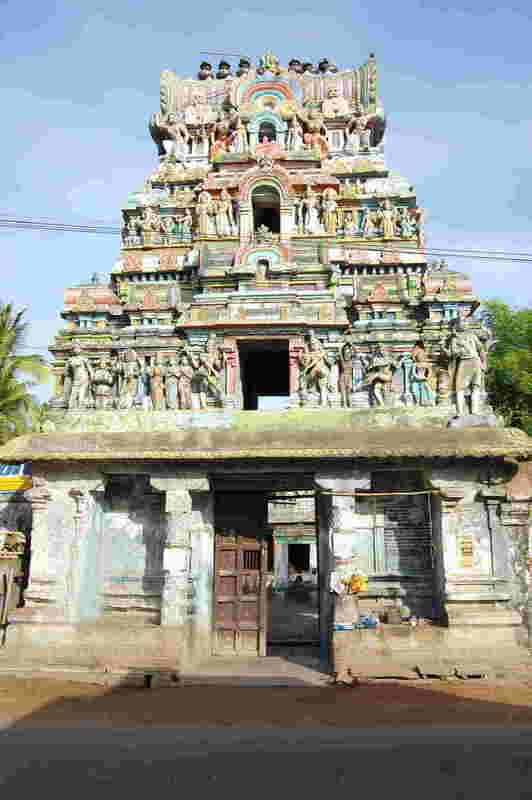 The agamam or pooja of this temple is known as Kamiya Agamam. This temple is nearly 1000-2000 years old in this region. The historical name of this place is Arurparavaiyunmandazhi. According to the local legends, Saint Tirugnana Sambandar had praised the Lord of the temple in his Thevaram hymns. 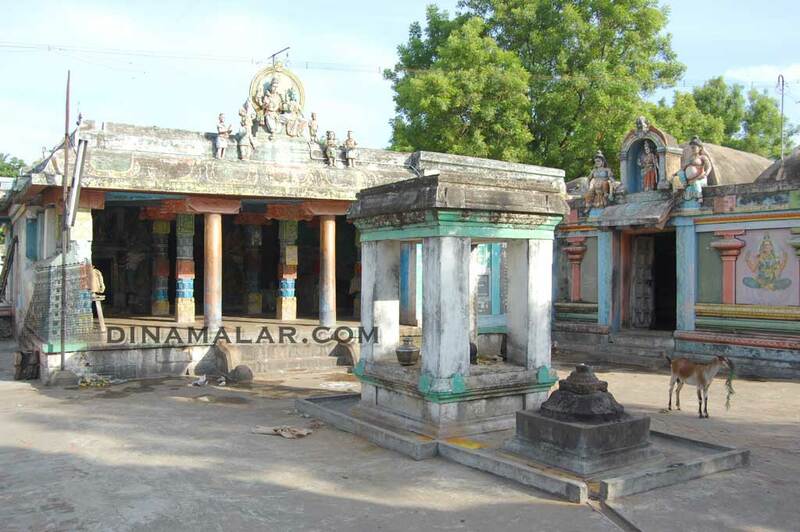 This is the 89th Shiva temple on the southern bank of Cauvery praised in Thevaram hymns. The festivals of this temple are Markazhi thiruvathirai, Mahashivarathri, Deepavalli, Pongal, New Year days according to Hindu traditional calendar and Georgian calendar, masi month, Amavasya and pournima. The temple’s speciality is that Lord Shiva is a Swayambumurthi. In the Agni corner-southeast corner-is located in the temple tank. It is an auspicious sign in this shrine. During abishek to this particular Lord, pilgrims and devotees can largely observe the eye symbol on this Lord greatly reminding His boon to Saint Sundarar who is offering an eye to him. The temple was under the sea as a sand temple as per to ancient scriptures. This temple is the most sought after temple in this region. It is often visited by local and native devotees and pilgrims. Saint Sundaramurthy Nayanar once violated his promise made to his second wife Sangili Nachiar. He promised that he would never part her. As he wanted to see his first wife Paravai Nachiar, he proceeded to Tiruvarur. As a punishment for the violation of the promise, he lost his vision. Sundarar began his journey with his blind eyes to the Shiva shrines praying for the restoration of vision. At Kancheepuram, Lord Ekabareswarar blessed him with the left eye, as recommended by His consort Sri Kamakshi. Continuing the journey, Sundarar reached Tiruvarur and prayed the Lord to regain the vision of the right eye. Lord Shiva advised him to bathe in the tank in the northeast corner and worship Him. Sundarar got back his eyes by the grace of Lord Shiva. People who want a remedy for eye problems have to come on Sunday. First they have to take bath in pond in this temple and have to offer seevarali flowers to lord Siva and have to make an archanai. After fulfillment of their wishes people have to offer milk abhisegam and have to offer annadanam to people. The temple is very near to Thyagaraja temple east Raja gopuram on the Raja Street or the Keela Ratha Veethi on the Tanjore Road. Phone: +91 99425 40479, +91 4366 - 240 646..